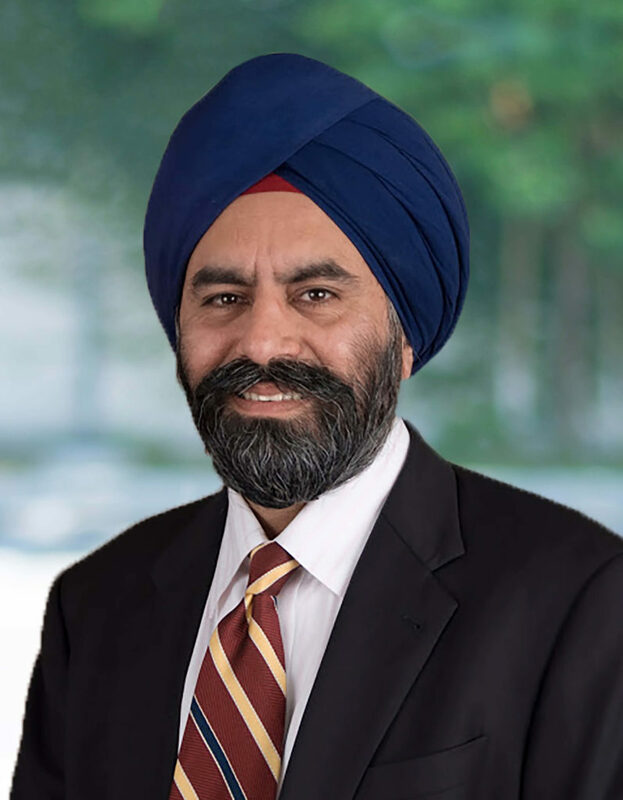 Navneet S. Chugh is the Managing Partner and founder of Chugh, LLP. Mr. Chugh has extensive experience in a wide variety of Corporate, Tax, Immigration, Litigation and Mergers & Acquisition matters. He is an attorney (1992) and a Certified Public Accountant (1990). He was the first president of the North American South Asian Bar Association (2003), a co-founder of The Indus Entrepreneurs Southern California (1997), Founder President of the South Asian Bar Association of Southern California (1995), the Indian Professionals Toastmasters Club (1986), the International Indian Bar Association and Chairman of the Board of Premier Media, Inc., a publishing company based in Los Angeles, California. Mr. Chugh is also on the board of Asia Society of Southern California, Habib American Bank, Ignify – an IT Consulting Firm, Pratham Southern California, and American India Foundation (AIF). Co-founder of The Indus Entrepreneurs Southern California in 1997, President Elect for 2008-2009 and 2010-2012. Founder-President of South Asian Bar Association of So. California in 1995. Founder-President of Indian Professionals Toastmasters Club in 1986. Member of the Clinton Global Initiative – a non partisan community of global leaders dedicated to influencing change. Trustee and Board Member of the American India Foundation (AIF), chaired by former President Bill Clinton. On the boards of Asia Society of Southern California; Habib American Bank; Cerritos College Foundation; Pratham Southern California; North American South Asian Bar Association; Ignify – an IT Consulting Firm; and Premier Media, Inc.